When is independent travel not independent? It’s a riddle that I have pondered for the past week as I have made by way through France’s Dordogne region. This isn’t a usual trip for me. These days, I tend to do very disorganised travel on my own where nothing is booked in advance, or very structured trips that are designed to maximise content for this blog. This French experience is neither. But I like it. Let me explain. The trip has been put together by Headwater Holidays, which is celebrating 30 years of operation this year. It specialises in ‘active holidays’ – so things like hiking, cycling or kayaking. But Headwater takes out all the hassle of organising the logistics yourself. 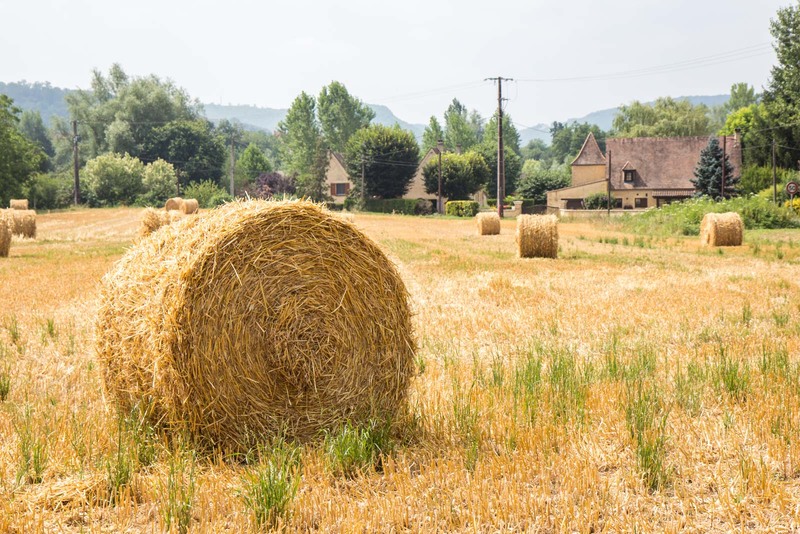 It has determined the best routes to take each day, has booked the hotels, and even transports the bags between accommodation while you’re out exploring the countryside. As I walk along one morning, the trees thin and suddenly I can see a chateau up on the top of a hill. It’s a large grand building that seems to morph into the town that stretches down the slope beneath it. The settlement stops when it hits a river in the valley. I had been expecting this sight at some point because the piece of paper I’m holding mentions it. This paper is important today. It has the instructions for the suggested walking route to get to my next hotel. I’m on my own and could go any route I wanted but this has been chosen by Headwater as the most scenic and safest path – not necessarily the most direct. The step by step instructions are easy enough to follow. Although the exact route is up to me, the destination is not. Not long after I started walking today, my baggage would have been picked up from the previous hotel by the Headwater reps. By the time I arrive at my next accommodation, it will be waiting for me in my room. But there’s no need to arrive at any particular time. If I decide to have a long lunch somewhere or go on a detour to explore something else, it has no effect on anyone else’s plans. Most people who do one of Headwater’s trips do about a week or cycling, or of walking, or of kayaking. 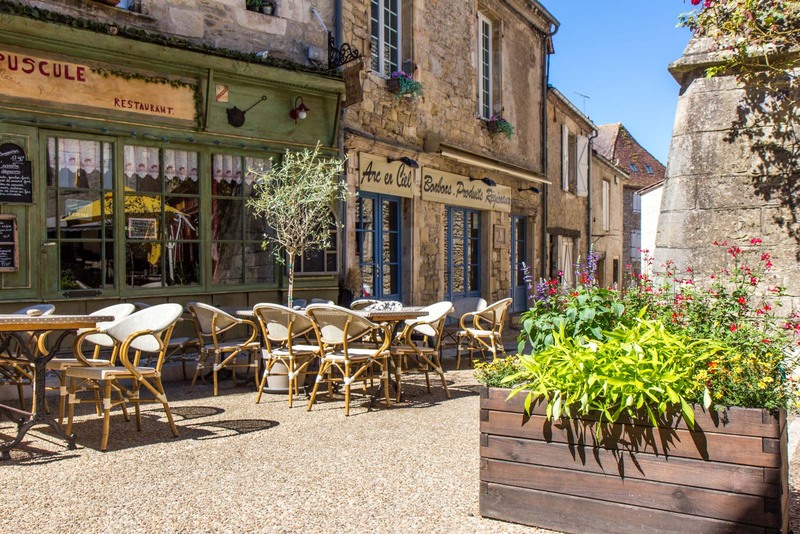 But I’m trying one of their new trips here around Dordogne, which is a mixture of all three activities. While guests who do just one activity will probably only see the Headwater reps at the beginning and end (unless there are any problems), I get to see mine a few times as they kit me out with the bike or the kayak, for example. I like being able to do a bit of everything and it keeps the week interesting. Although I love walking, it’s nice to have a day when I use the bike to go a bit further and explore the area around Rocamadour. But another day, when I have the option of doing either, I decide in the morning to walk and the Headwater reps just move my bike to the next hotel for me, along with my bags. It’s all sounding pretty good, isn’t it? Well, that’s because it is and I am so impressed with the whole organisation of the trip. A couple of weeks before I set off, I got sent a package with my plane tickets, train tickets, maps, itinerary and guidebook. I felt like I was going on my own trip – not a packaged tour – yet didn’t have to organise a thing. But, to make sure I give you a balanced view of a Headwater trip, let’s have a look at any potential issues. The good news is that there really aren’t many issues you need to be aware of at all. I think the main things worth mentioning here are really just around expectations and knowing what kind of holiday this would be. Let’s start with the price. 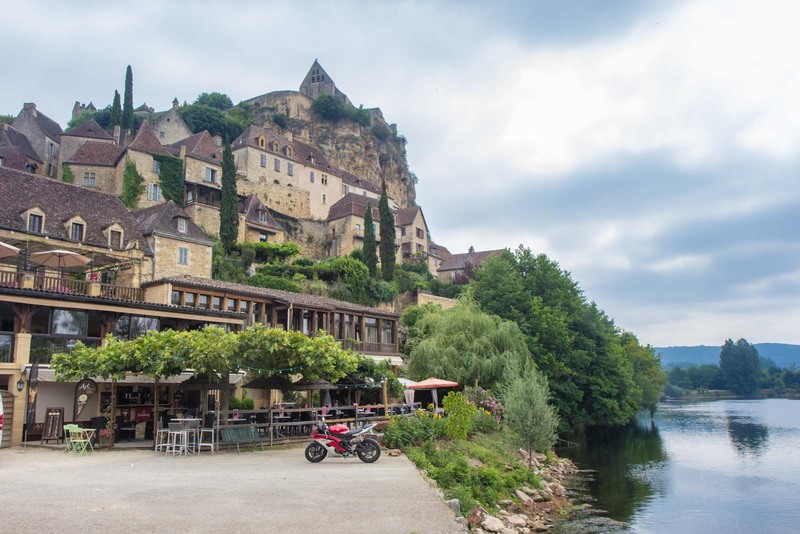 The multi-activity trip I am doing in the Dordogne costs about £1200 per person for 8 nights. It sounds like a lot on first glance and I was a bit surprised – but it now makes complete sense. 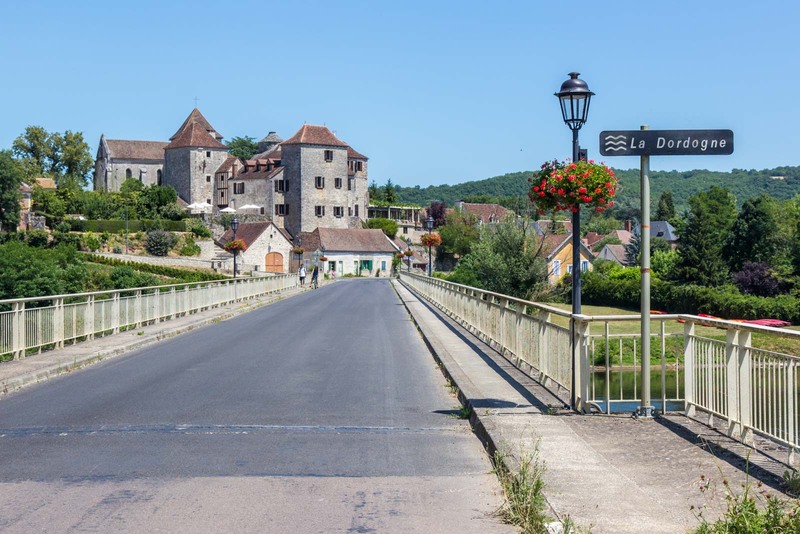 The hotels are beautiful and unique – an 11th century castle on the river or a chateau in the middle of the countryside – and they are included in the price. All the breakfasts are included and, most importantly, so are the 3 or 4 course dinners each night at the excellent gastronomic restaurants. On top of that, you have the equipment rental of the bike and kayak included, the constant support of the staff here, the route information, and all the transfers of your luggage each day and other incidental logistical support. So, with all of that in mind, the other issue I want to discuss is who this kind of trip would be suitable for. The good news is that, in theory, it is appropriate for any age group. Families love it because the children enjoy the days of kayaking and cycling and the parents enjoy a glass of wine and gourmet dinner on a terrace overlooking the river. Older couples like it because they get a week of exercise and outdoor activity without having to invest in equipment they wouldn’t use otherwise – and they know there are people on hand for support if there are any problems. And even groups of young professional friends use Headwater because they don’t have the time to organise all these logistics themselves and they get the perfect holiday mix of exploration and relaxation. However, a Headwater trip would not be suitable for adventurous people who are more accustomed to camping or sleeping in mountain huts and cooking for themselves. This is definitely a luxurious and comfortable trip in terms of the accommodation and food. Conversely, a trip would also not be a good choice for people who do not have a moderate level of fitness. Although it is luxurious in the evenings, the days are actually designed to be quite active and there is a fair amount of walking or cycling involved to get to each destination. It is also not suitable for a single person who is hoping to meet other travellers. Most of the Headwater trips are designed so that all the guests are independent – not just from the company but from other people using its services. At the end of today’s long walk I am very grateful to be greeted at my hotel with a large bottle cold water. I have white sweat lines all over my shirt after some strenuous hiking in the heat. But I think back to the river, to the chateaux on the hills, to the small hamlets, to the cool forests, and the farmlands that I have seen today. I’m pleased with myself for such a productive day and feel healthier for it… but I think I have earned a glass of local French wine, right? Time Travel Turtle was supported by Headwater Holidays as part of a Captivate project but the opinions, over-written descriptions and bad jokes are his own. Wow, these photos are beautiful and your trip sounds like a success! Headwater Holidays seems like a great organization to experience diversity in scenery and activity and relaxation on a trip without the stress of planning it all. Thanks for the review! My pleasure. Yeah, it’s a great organisation and I’ve had a lot of people contact me to ask for more details. I would definitely go on another one myself too (so that is always a good sign! ).